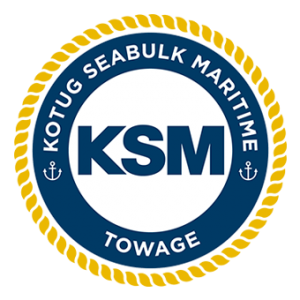 Kotug Seabulk Maritime LLC (KSM) is dedicated to providing its customers with safety and service excellence in its operations. KSM is committed to maintaining a safe, healthy, productive and drug-free workplace. Therefore, we work only with highly qualified and safety-minded professionals and we continuously offer training and advancement opportunities to all of our employees. Currently we have no vacancies, however you can send your open application to: careers@ksm-towage.com.